A dynamic campaign of young warriors against waste has reached its century in less than a year. Backed by the six council partners in Somerset Waste Partnership (SWP), Schools Against Waste has seen thousands of pupils learning about everything from plastics to composting. The campaign of school visits and student activities is led by eco-education charity Carymoor Environmental Trust and has reached primary schools in every part of the county. Launched at Wellsprings Primary School in Taunton last February, Schools Against Waste will visit its 100th school – Milford Infants in Yeovil – on Tuesday 22 January. 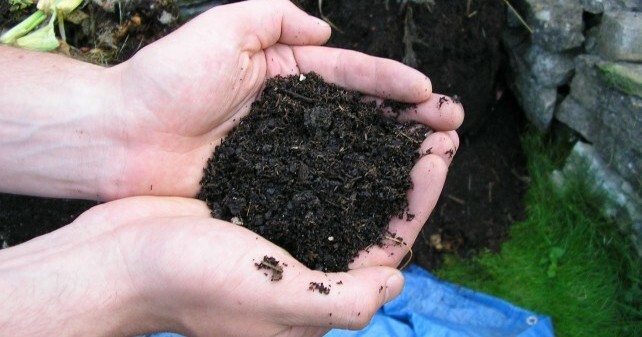 As well as “Talking Rubbish” assemblies, schools have classroom activities linked to curriculum key stages, from turning food waste into compost through to exploring the impact of plastics. And the Carymoor experts have spent time with staff to review the school’s current recycling and offer practical advice to help each school waste less and recycle more. 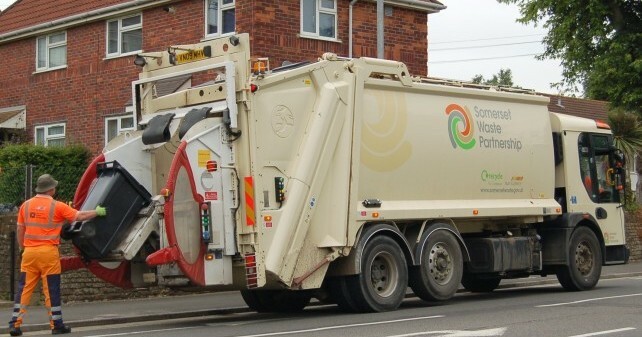 Schools Against Waste marked the 10th anniversary of SWP’s founding and is a key part of the build-up to Somerset’s 2020 transformation of waste services. That transformation includes next year’s start of the roll-out of Recycle More collections of extra plastics and other materials each week and three-weekly pick-ups of shrinking levels of rubbish. And Schools Against Waste will also support SWP’s efforts to help residents cut back on unnecessary plastic and explore better options and materials. 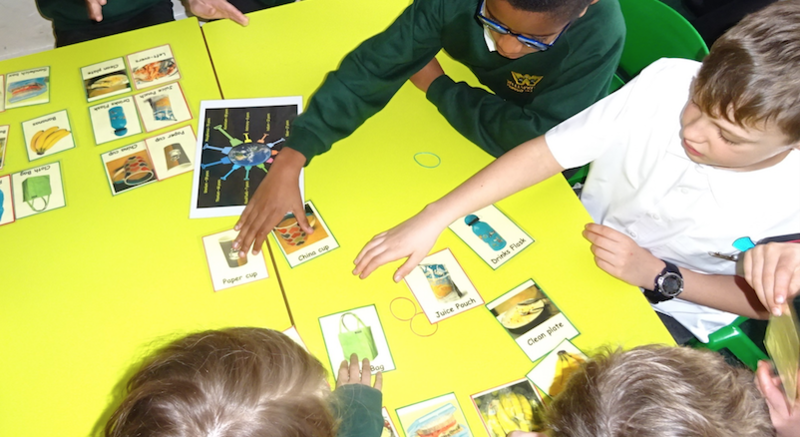 Any Somerset primary school that would like to know more about the activities involved in Schools Against Waste should visit http://www.carymoor.org.uk/education/ks_workshops.html. 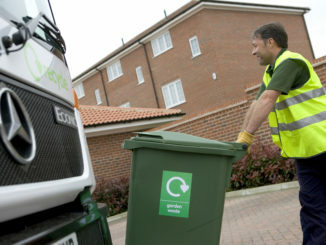 To apply for the free Schools Against Waste programme, Somerset primary schools should email education@carymoor.org.uk.